The storm formed over the coast of southwest Spain during the early hours of 26th January 1917, and moved northwards towards the UK. While centred over the Atlantic coast of France the central pressure reduced to around 1000 mbar on 27th January. The storm, in conjunction with the high pressure system over Norway and the North Sea, resulted in winds of a predominantly eastward orientation over the English Channel. We are unaware of any information regarding the sea level conditions during this event. Within the national tide gauge network, only the Newlyn tide gauge was operational at the time, but this has missing data for this period. The event occurred 1 day after peak spring tides. 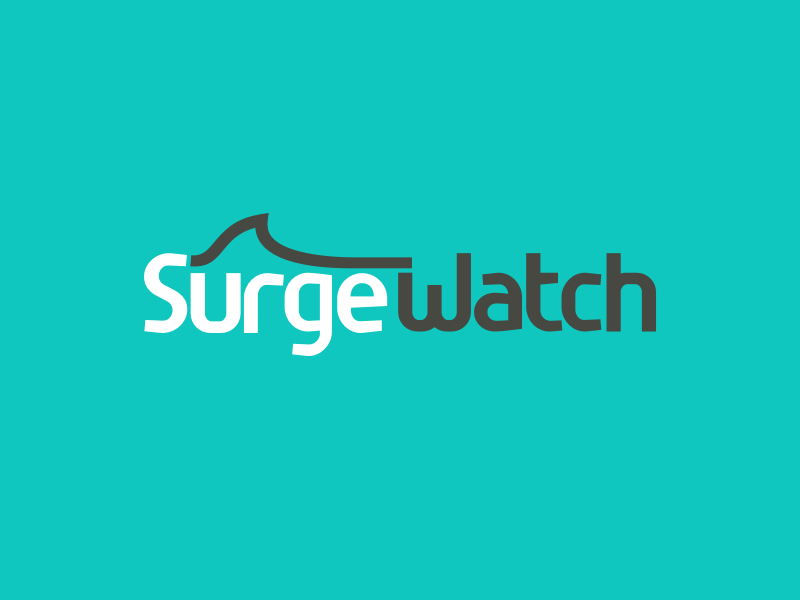 We are unaware of any sources describing the wave conditions during this event, although there are reports of considerably sized waves. We are unaware of any sources describing the specific flood pathways relevant for this event. 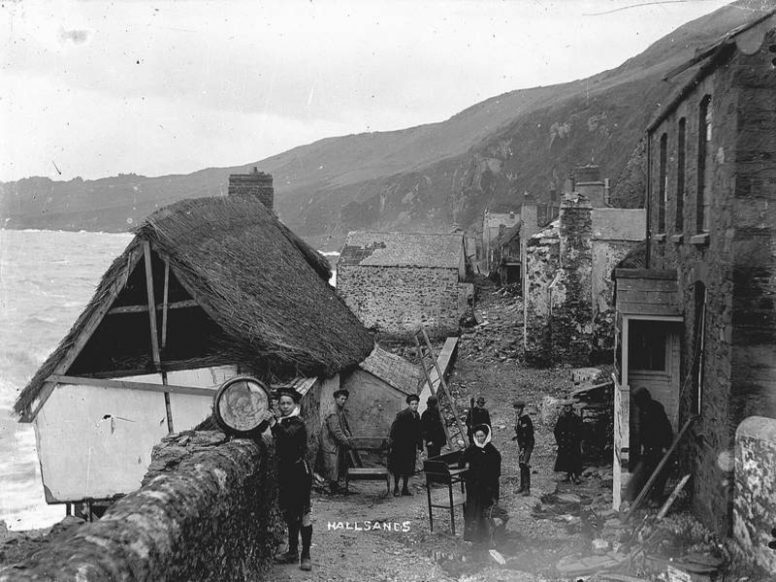 On 26th January 1917, large waves crashed through sea walls at Hallsands, demolishing buildings and ultimately leading to the loss of the entire village (BBC, 2006). Around 29 properties were demolished by the waves, along with the livelihoods and belongings of the whole village. We are unaware of any further sources describing this event, although it is mentioned in a compilation of historical floods presented by Zong and Tooley (2006). Today, Hallsands sits higher above the cliff face overlooking the remains of buildings in its former position. BBC, 2006. How Hallsands was lost to the sea. BBC News. Available at: http://www.bbc.co.uk/devon/content/articles/2006/11/03/lost_hallsands_feature.shtml [Accessed September 22, 2015].